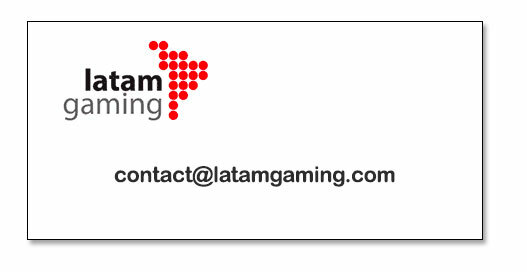 Latam Gaming is a high quality exclusive gaming network focused in the Latin American market. We provide with geo targeted traffic for all the gaming verticals such as Casino, Bingo, Slots, and Sportbooks. Develop new markets capturing the right traffic for your operation, Latam Gaming offers the proper visitors to your site, geotargeted and optimized by vertical, including sports, casino, slots, bingo, blackjack and roulette. Design your acquisition campaigns according to your marketing needs, avoid non qualified visits and improve your conversion rates. ©2016 Latam Gaming. All rights reserved.